Building brands and creating great customer experiences has always been my professional passion. 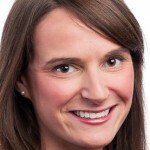 One of the reasons I came to Fuqua was to transition from my previous role at a company where brand management was more of a support function to a company where the brand was the heart and soul of the firm. This past summer I had the opportunity to work in brand marketing through an internship at Coca-Cola—one of the world’s most loved brands. Here are some ways Fuqua helped prepare me for a fantastic internship experience. Relationships: One of the reasons I chose to attend Fuqua was the program’s success in placing students at top marketing companies. 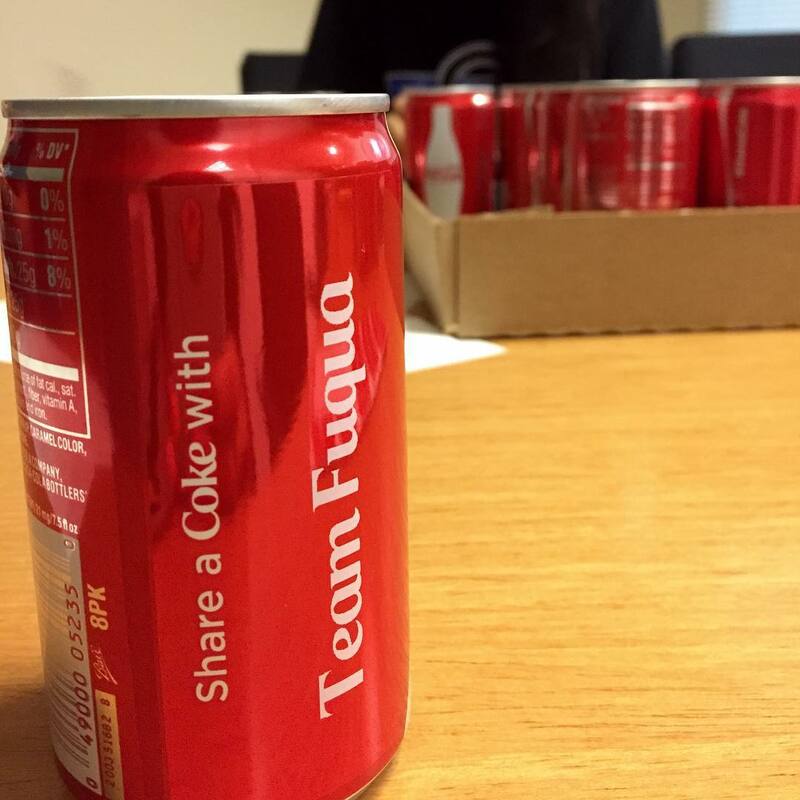 The Coca-Cola Company actively recruits at Fuqua, including visiting campus to meet with interested students. Having the company actually come to my school helped remove a big barrier in the recruiting process. Mentor support: I was paired with a second-year MBA student with a similar background who had already successfully navigated the internship recruiting process. Having a mentor to help guide me through the process, prep for interviews, and make internship decisions not only made me a stronger candidate but also helped me find the right fit. Peer support: A combination of the Team Fuqua spirit and Fuqua’s student-led culture provided unique opportunities for me to successfully manage internship recruiting. For example, a weekly marketing interview prep series led by second-year students demystified the recruiting process. Additionally, group mock interviews led by the Career Management Center helped me learn from others and polish my interviewing skills. Team Fuqua: Our school is consistently recognized for graduates that are particularly strong at working effectively with others. Formal mechanisms such as intentionally designed Consequential Leadership (C-Lead) teams, to informal mechanisms such as student-led clubs and activities provide an education in collaboration and leading teams towards a common goal—the crux of the Team Fuqua spirit. Collaborating with diverse groups of people and building relationships is a critical skill at a relationship-driven company such as Coca-Cola, so our education is very applicable. 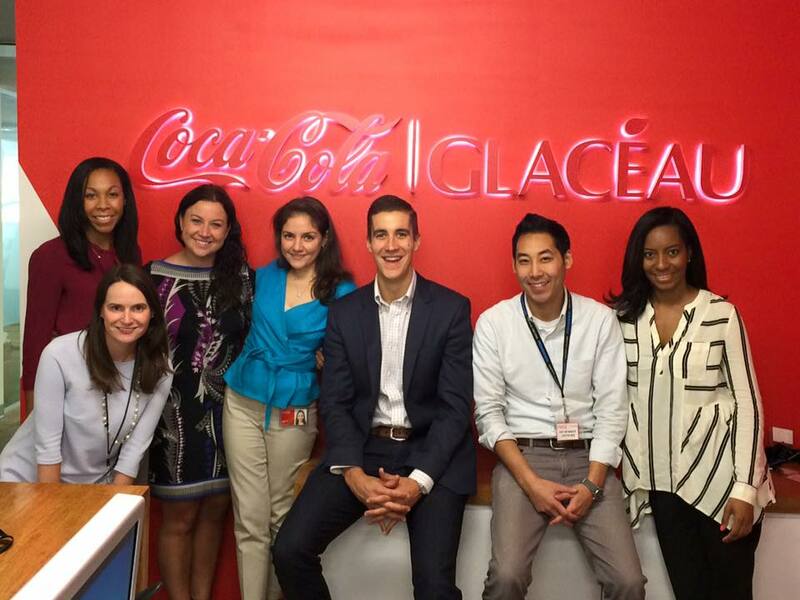 Network: Both Duke and Fuqua have a strong alumni presence at the Coca-Cola Company. Since 10 weeks is not a lot of time to navigate a large organization, it was great to have a built-in support network to make the company seem smaller. As students at Duke, we often discuss how we can make our MBA experience not simply transactional, but transformational. I hope you can see from my experience through an internship at Coca-Cola, that my journey to find the right career path is not simply about securing an internship. It’s about the 360-degree experience of building relationships, helping others, expanding one’s comfort zone and having a great time along the way!